Trainee of the WM Entertainment Cho Young in, casted in season 2 for "A TEEN." Trainee Cho Young in of WM Entertainment will appear in season 2 of "A TEEN." The agency WM Entertainment said on 21, trainee Cho Young in has been casted as Kim Min ji in season 2 of "A TEEN." Kim Min-ji, played by Cho Young-in is a new classmate of Kim Hana in the drama, and expectations are increasing for Cho young in's upcoming performance. 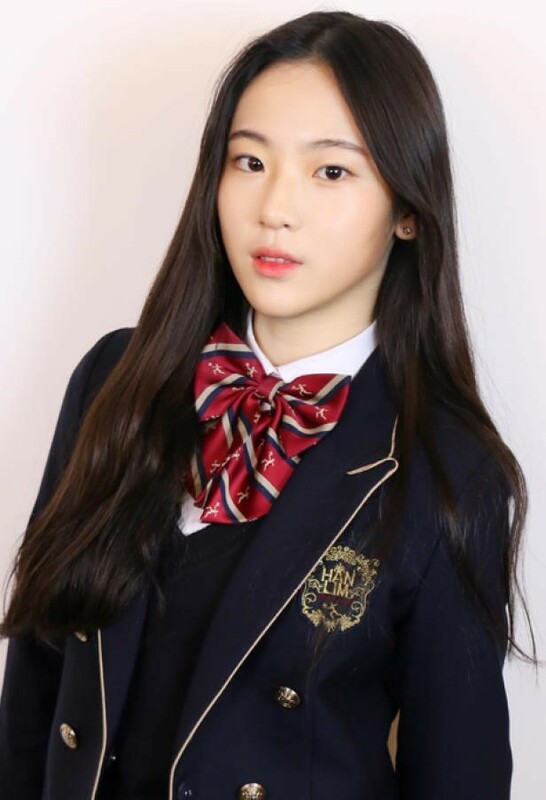 Cho young in previously appeared on Mnet's "Produce 48" as a trainee with WM Entertainment, which includes popular idol groups B1A4, Oh My Girl and ONF. "A TEEN" is a web drama about teenage studies, friendship and love, which was broadcast on Facebook and YouTube last year and gained popularity with accumulated 200 million views. Season 2 is 18 to 19 and focuses on the stories of the characters who have been changed. It will portray conflicts and worries ahead of the College Scholastic Ability Test and numerous moments of choice that come in the process. Season 2 of "A TEEN," starring Cho Young in, will air on Facebook and YouTube every Thursday and Sunday starting April 25.